Half a decade ago, social media was a new concept on internet which did not raise many eyebrows. Today the importance of social media in the business world cannot be challenged. Social media which was supposed to provide a virtual community for internet users have now became a channel of contact between business groups and their target audience. It has provided a space for end user to express his views with likes, comments and many more ways they term it. It’s a space business groups use to know what the end user feel with ratings, reviews and followers. 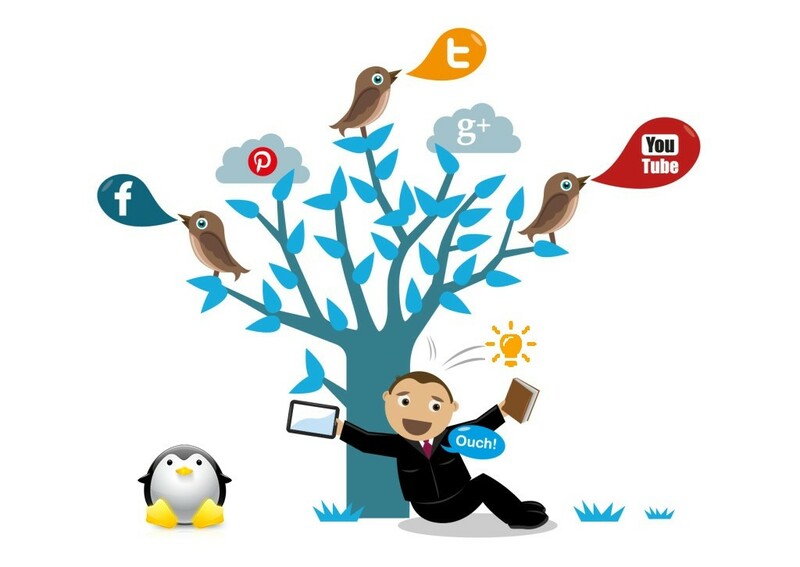 How social media become backbone of internet marketing? Market needs traffic and social sharing efficiently brings it. 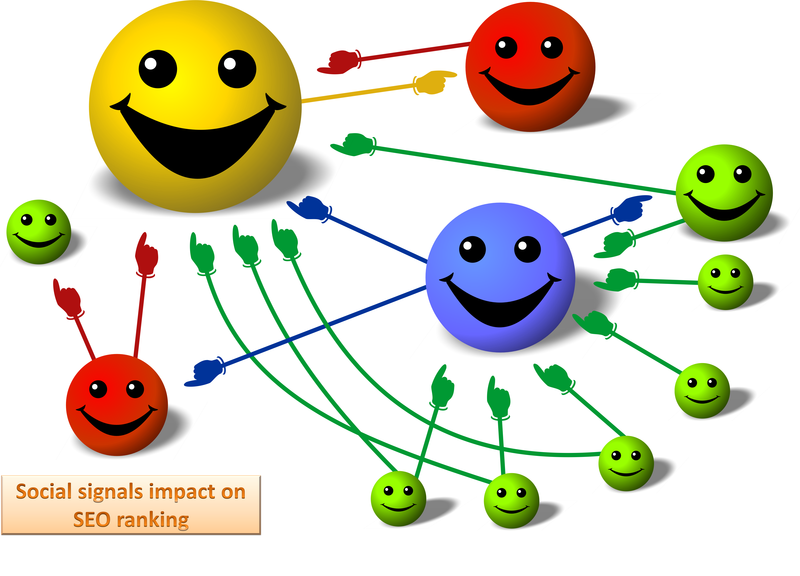 Search traffic mostly depends on social networking and marketing sites. These sites are loaded with links and back-links by actions of its users. Genuine networking, high quality links and viral marketing forms the integral parts of social media strategy. Social media posts tweak search results on Google and similar search engines. By increasing the traffic volume to your website, it helps improve your search engine ranking. The impact of quality links on search engines are no big secret anymore and marketers take advantage of it. Link building is hugely assisted with proper use of social media. What does a Social Media Analyst really do? An analysts understand the cost effectiveness of social media marketing. Low marketing expenses, increased number of generated leads and improved sales, accounts to the cost effectiveness. Experts who include social media tweaks in their PR strategy would be quick to gain advantage. All it needs is to create profiles on top networking sites and connect with followers. It encourages followers to promote your site through social sharing which should be a vital part of social media strategy. Sharing makes any concept go viral and anything viral gets social in course of time. SEO strategies must go hand in hand with social media strategies for best results. Social media marketing practices helps you control what sort of image you show people about your company and helps leverage your opportunity to create trust with authority, brand recognition. It’s important to choose the networks you would use as channels to reach end users. Apart from tracking basic stats such as traffic, likes, number of followers, click-backs, analysts also monitors conversations around the brand. With growing social media consumption, social media analyst are sought out to help maintain online presence.